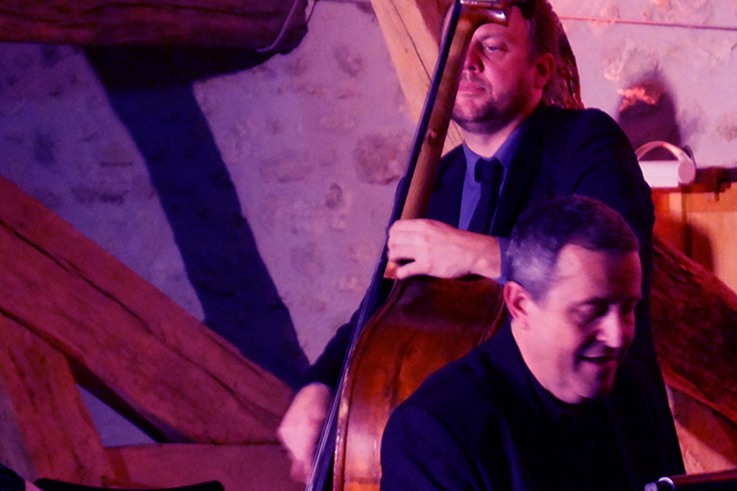 Jazz and wine: a happy marriage in the wine cellars of the Bergerac vineyards! Before the concerts, taste the region’s wines and dine in the vineyards. In 2011, the association Jazz Pourpre launched Jazz in the Wine Cellars, a new alliance between jazz and wine. 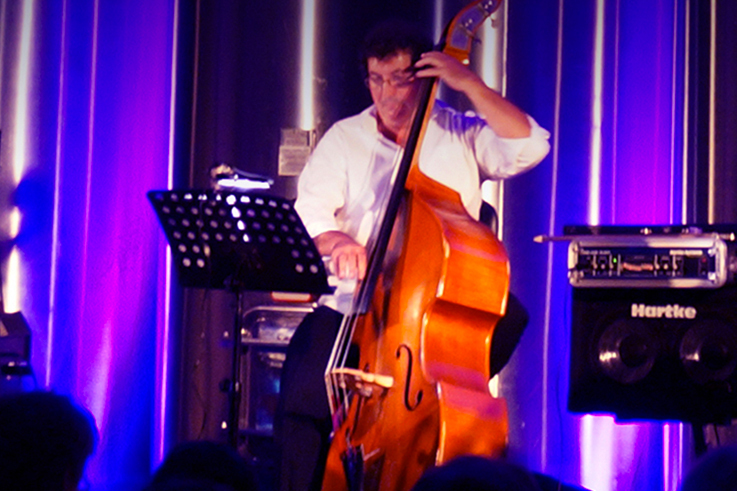 Since then, thanks to an enthusiastic partnership with winemakers, jazz concerts have been regularly organized in the wine cellars of the Bergerac vineyards, in the Périgord region. Before the concerts, lovers of swing are invited to taste the vineyard’s wines, and sometimes are even invited to dinner! A friendly and very jazzy experience in the Bergerac vineyards.